Home > Blog > Displays > Name that CHANGEMAKER! Are you game? 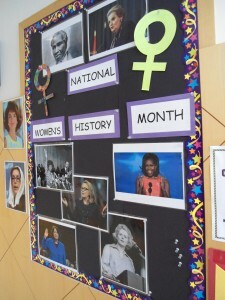 Check out the National Women’s History Month bulletin board and display at the library and see if you’re up to the challenge. Those talented enough to name all ten changemakers featured on the board will win a special prize! 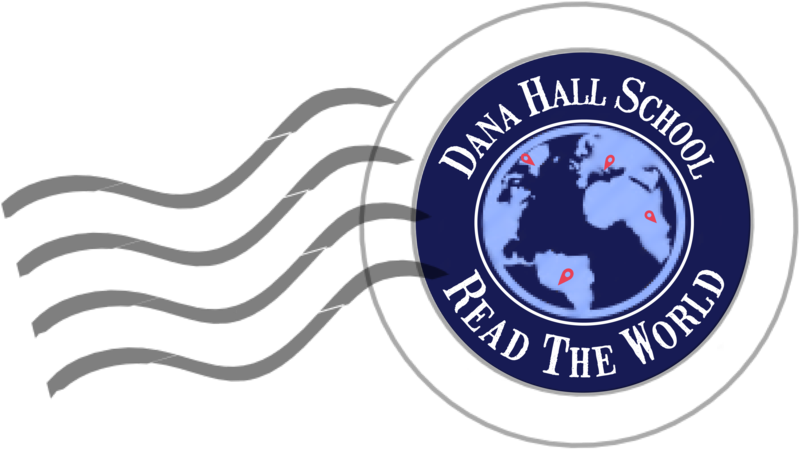 Huzzah for Women’s History Month! Art students’ work at Wellesley Books!